Anti frizz leave in spray for curly & wavy hair, featuring Curl Memory Complex. Curvaceous Wind Up Curly & Wavy Hair Reactivating Spray is rated 4.0 out of 5 by 16. An anti frizz leave in spray for curly & wavy hair that refreshes dry and/or damp curls and tames frizz throughout the day. This frizzy hair treatment leave-in spray is formulated to recharge the elasticity of curls, preventing any unwanted frizz in hair. Are you a professional? 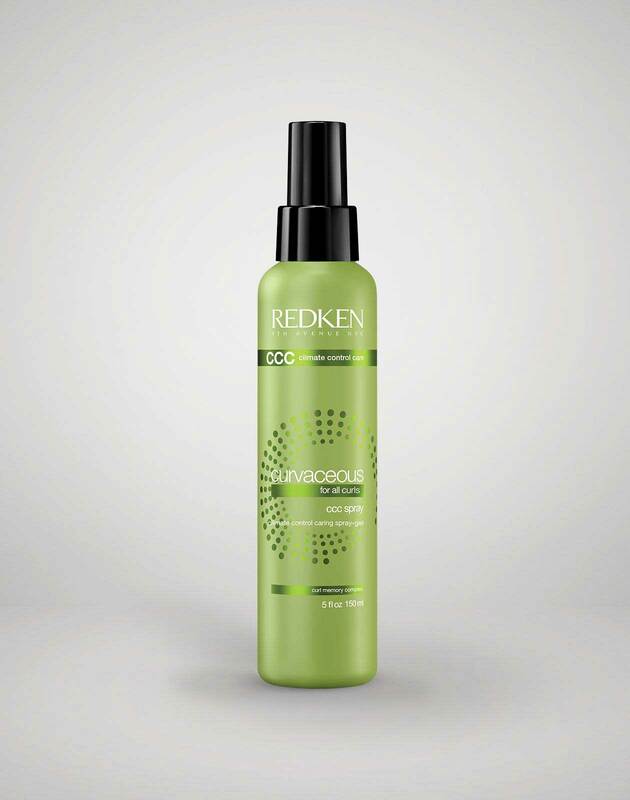 View Curvaceous Wind Up Curly & Wavy Hair Reactivating Spray on RedkenPro.com for content just for you. 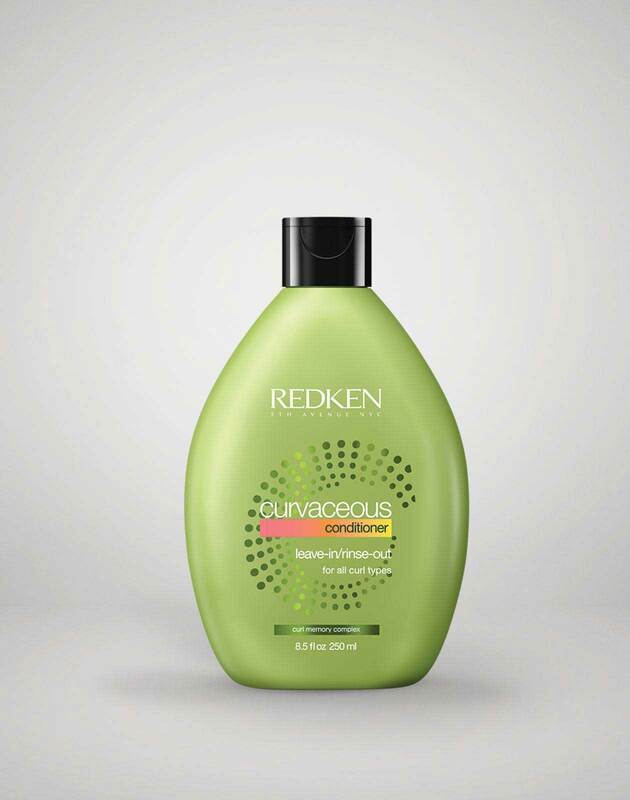 Apply after using Curvaceous Cream Shampoo and Conditioner. Spray evenly through damp or dry hair to reactivate curls. Leave in. Style as usual. Can be reapplied throughout the day as needed. 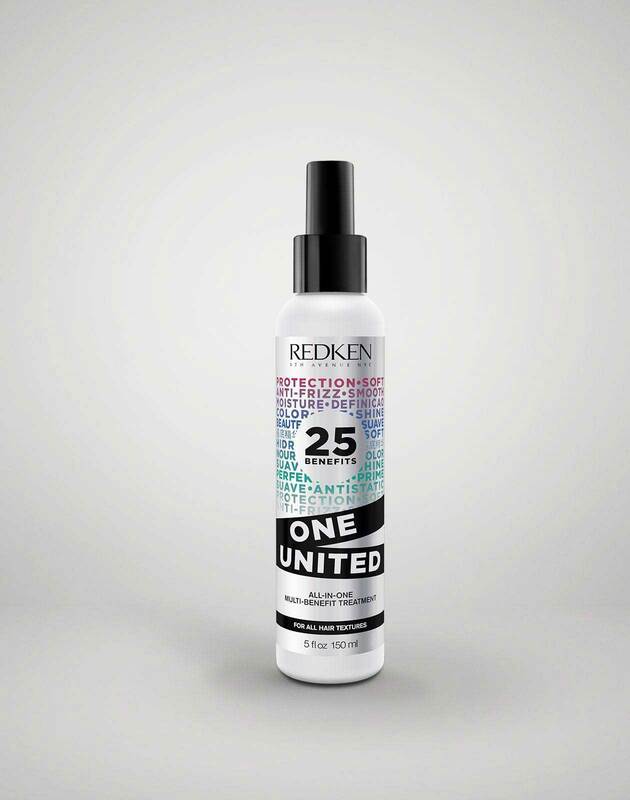 Layer One United all-in-one multi-benefit treatment with Wind Up energizing and texturizing spray. Layer Wind Up energizing and texturizing spray with Frizz Dismiss FPF 20 Smooth Force lightweight smoothing lotion spray. Exclusive technology that helps curls retain moisture, coats the cuticle to smooth and reduce frizz, and strengthens each strand. 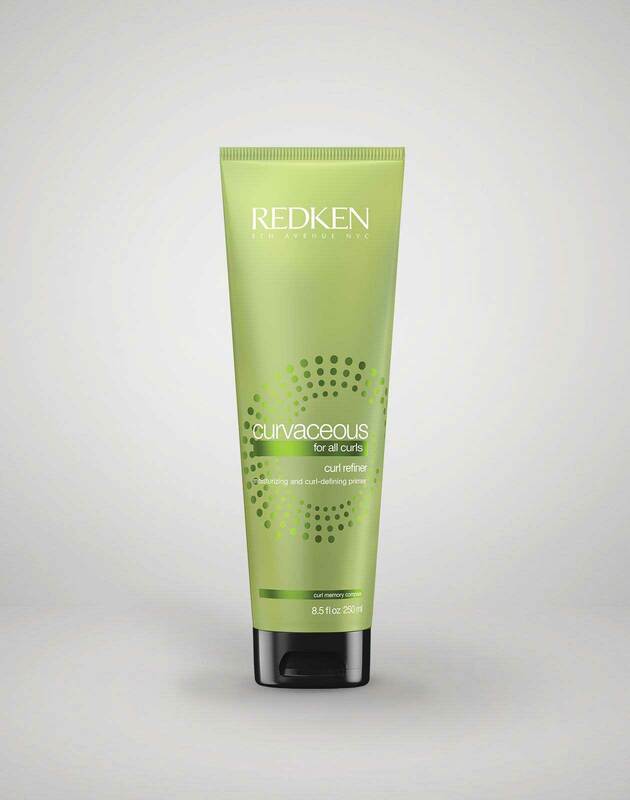 Rebuilds surface protection, and provides progressive conditioning and strengthens hair's core.